to make our clients look their best. are taken care of here. 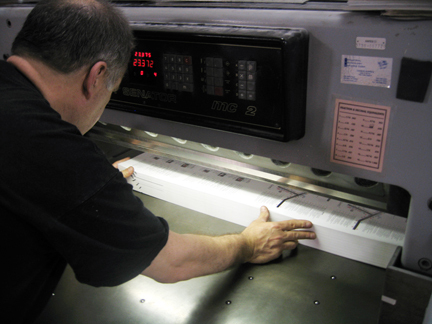 It's all part of the complete package you get at Hahn Printing, Inc. – we take care of everything for you. and deliver to the post office for you. 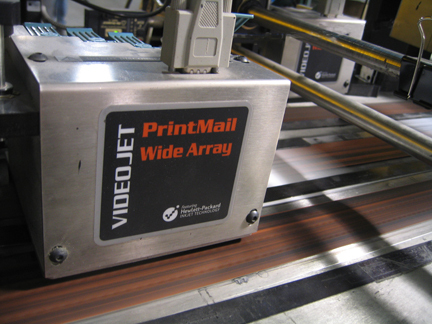 We can recommend ways to save on postage costs and offer layout ideas to achieve the best response. Utilizing a variety of excellent printing equipment, our press operators digitally color match and use their professional experience to obtain the best output. 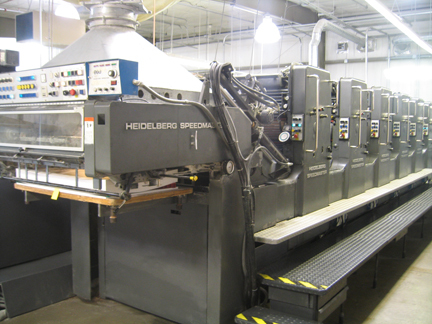 We maintain high standards on press so your job order meets your expectations and approval. Letterhead, envelopes, brochures or books… no job is too big or too small. 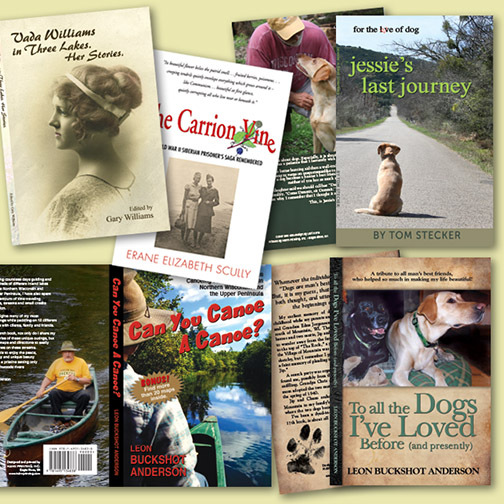 You may have seen some of the books we've printed in your local bookstore or limited edition prints for artists at art galleries or shows. 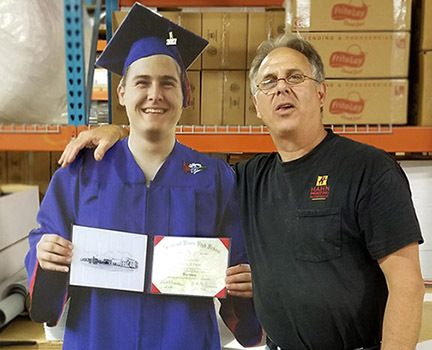 With three full-time designers at Hahn Printing, you are guaranteed an unqualified reflection of your business and personal image. • Not listed above? We can do ANYTHING!